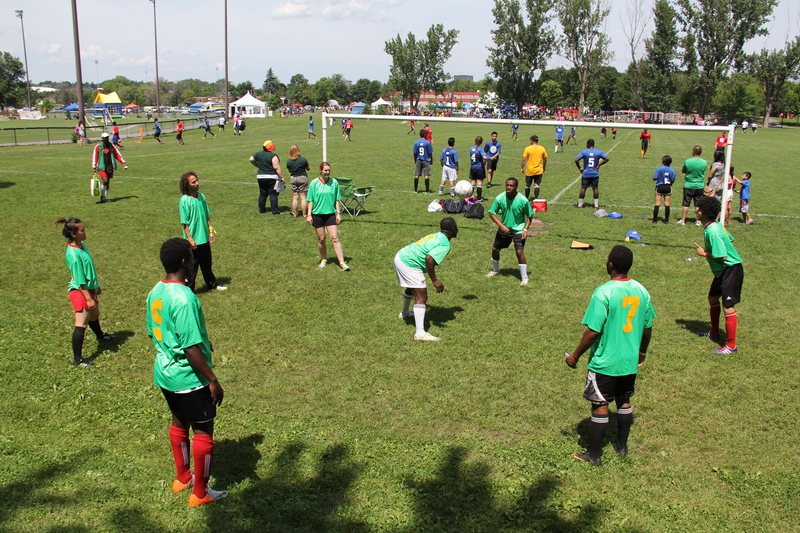 Drop in Sports – Getting communities moving! Connections through the power of Sports and Physical Activities. We are an Ottawa based social enterprise with a mission to build active and interactive communities across Canada! We encourage all sport and physical activity at all levels. We focus on informal, social and open play. We support all Sport and Activity providers as well as local causes and charities. We coordinate volunteers, increase memberships, manage logistics, create and facilitate tournaments, support fundraising campaigns, and more! We seek community partnerships, sponsorships, and community engagement! We push Inclusion, participation, and physical literacy. We are about building confidence, enabling connections and breaking down barriers!